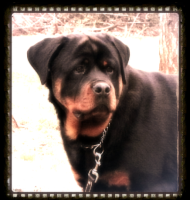 Wecome to von Schwarzerfel Hause Rottweiler Kennel. 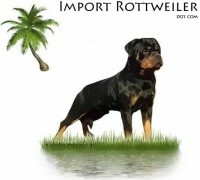 We offer some of the best German and European Bloodlines in the world. 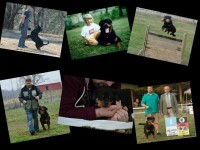 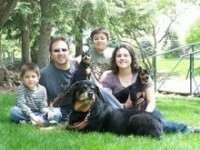 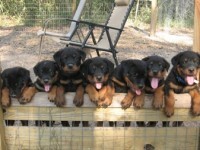 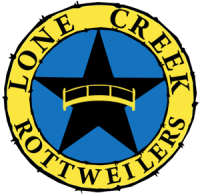 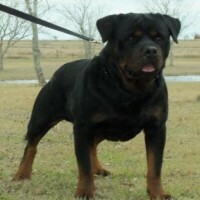 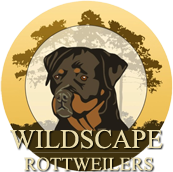 Our Rottweilers are shown in Show, Schutzhund and Obedience Trials. 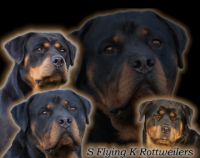 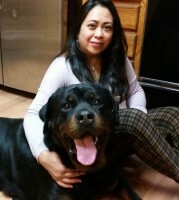 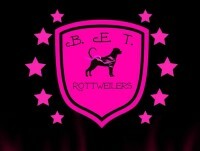 Our love for the Rottweiler started in the early 90’s and we have been enjoying them ever since. 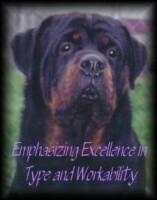 We offer superior quality that will never be compromised in our breeding program.